I learned about this book through the Bill Gates’ reading list. Since I am doing the fiction and non-fiction rotation for my reading, I picked up this book for reading pleasure. 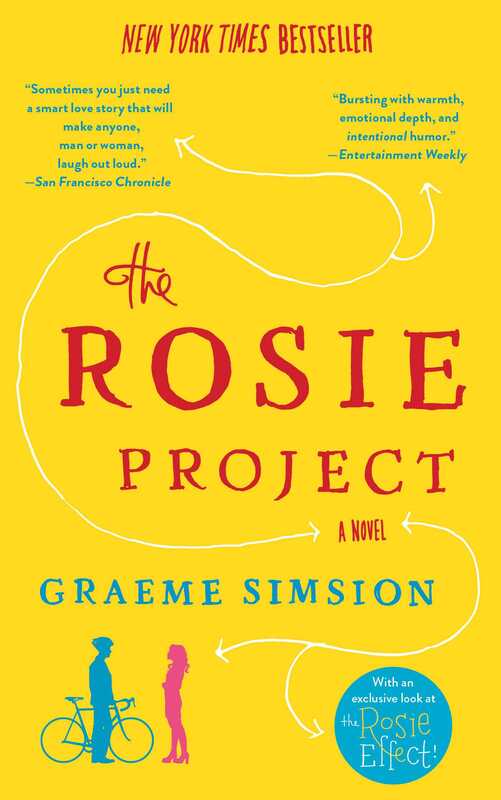 The Rosie Project is a page turner. The characters in the book are fun and the pace of the book are quick. There is not much I want to spill in here because it will ruin the fun for potential readers. However, if you enjoy watching the Big Bang Theory, this book is for you. This entry was posted in Book on March 9, 2015 by Kennith.